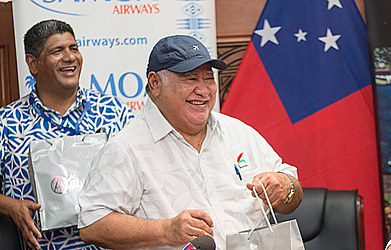 Tupuivao Seiuli Tuala has been re-appointed to another term in office as the Chief Executive Officer of Samoa Airways. This is Tupuivao’s third term. His contract for the next three years was endorsed and approved by Cabinet on Wednesday. This was confirmed by the Minister of Samoa Airways, Lautafi Selafi Purcell. “We are fortunate to have our C.E.O. 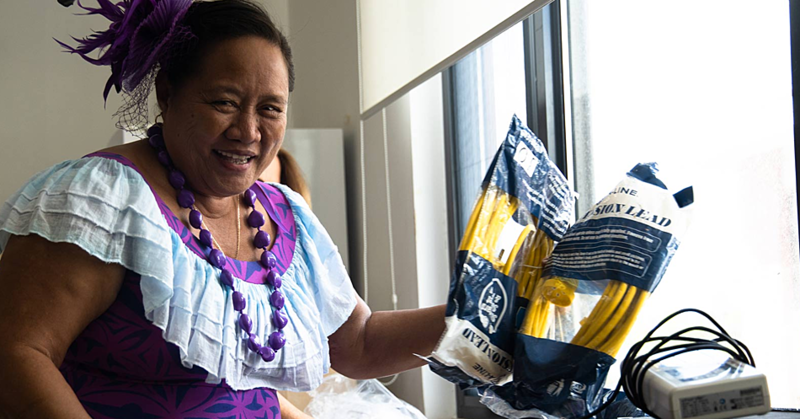 for the next three years," Lautafi told the Samoa Observer. "His appointment was approved by Cabinet this week." 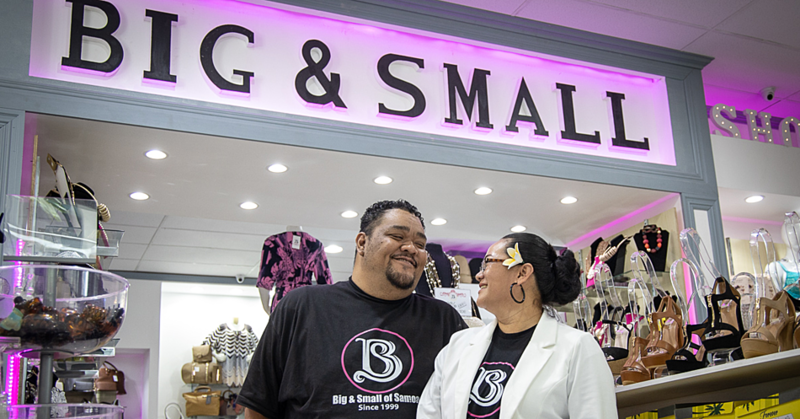 Tupuivao’s leadership brought to life the government’s vision of re-establishing its own airline and changing its name from Polynesian Airlines to Samoa Airways. During the first year, the national carrier expanded its sales and travel agency reach, with its availability in the Sabre global distribution system. Sabre is a publicly listed travel technology company based in Texas, U.S.A.
As the largest Global Distribution System provider for flight bookings in North America, Sabre is also the preferred travel commerce platform for many meta search engines, online travel agencies, tour companies, travel agencies, travel consolidators and travel management companies around the globe. During its first year in operation the Samoa Airways was highlighted for bringing in the highest number of passengers into the country for the month of November 2018, according to recently released data from the Samoa Bureau of Statistics. This week, the Samoa Airways signed a dry lease with Air Lease Corporation for a new Boeing 737-Max 9 aircraft, that will replace the current Boeing 737-800, which is owned by Iceland Air. 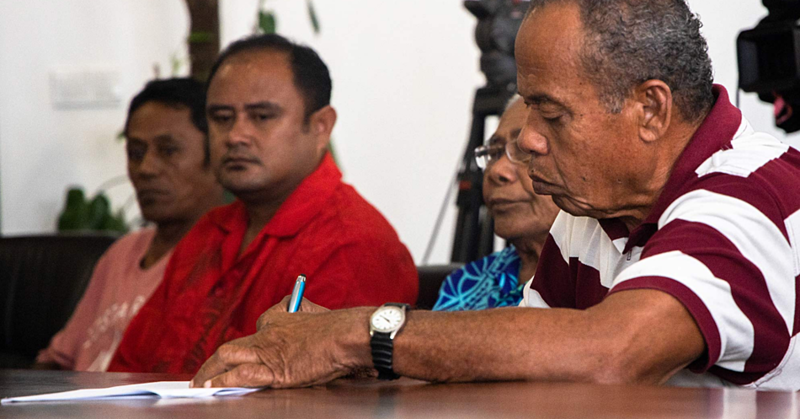 The new aircraft is expected to land in Samoa in March. Tupuivao Seiuli was not immediately available for a comment.